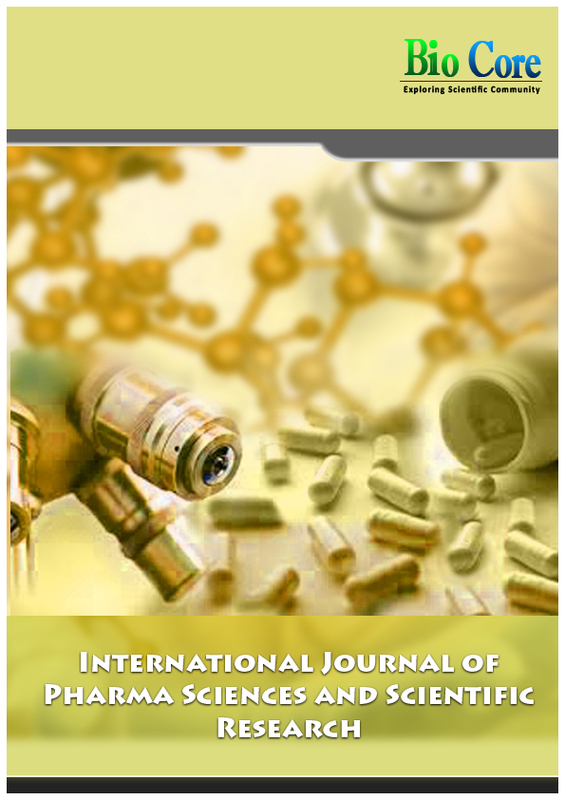 International Journal of Pharma Sciences and Scientific Research (IJPSR) is a high quality peer reviewed open access journal which provides a platform for the researchers, academicians, practitioners, professional and students to share knowledge in the form of high quality experimental and theoretical publications. IJPSR is the forum for exchange of ideas relating to the latest outstanding developments in the field of pharmaceutical sciences. IJPSR has been initiated with the sole aim that scientists, academicians and industry people would use the published work for the multifaceted growth of human society. IJPSR publishes original research articles, review articles, clinical review articles, practice articles, editorials, short communications, case reports, blogs, clinical management guidelines, research methods and reporting articles in all areas of pharmaceutical sciences.